Worldwide, there are billions of greeting cards produced every year with around 10,000 trees being cut down annually in China to make holiday cards. With the environmental impact of this becoming more of a concern, electronic greeting cards commonly known as eCards can be a great earth friendly alternative to sending traditional cards during the festive season. With many free eCards readily available, this alternative to paper cards can also be beneficial to the budget conscious. This means no cards purchased, time spent writing out cards or need for postage stamps can add up be a real advantage over the busy and costly festive season. You can even add your own personal message inside your eCards and they are emailed directly to your recipient. Here is my list for the top 5 websites which offer free eCards. 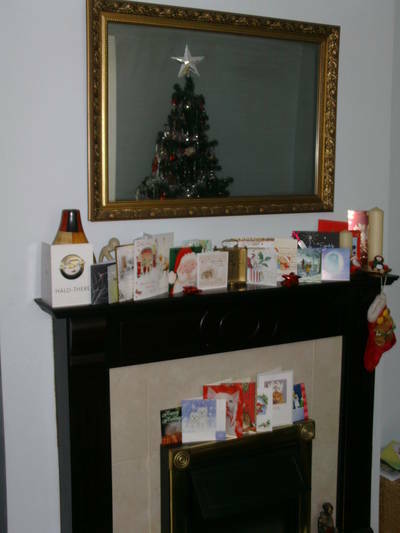 They all feature cards for occasions like Christmas, Birthdays and Anniversaries. With a great range to choose from, you are bound to find the perfect card. 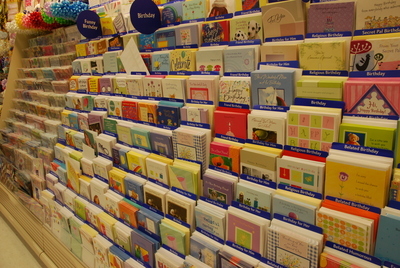 Hallmark is the largest and most well known greeting card manufacturer. 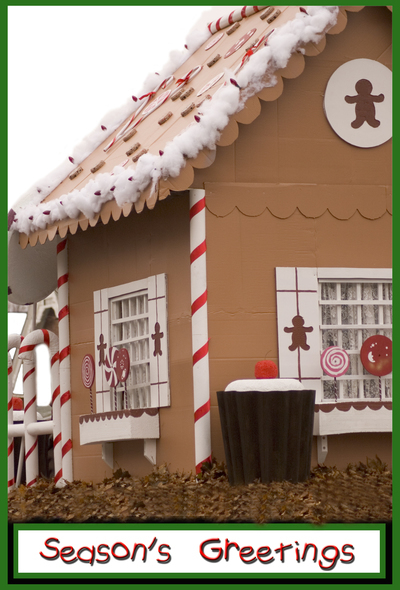 Their site features well known characters like Snoopy and The Grinch on their cards. Blue Mountain are known for their thoughtful sentimental words and gorgeous images. This site has a great variety of cards from cute to retro. If you want traditional style cards, this is the site for you. Wrong Cards These ones are for the open minded! The site features tons of pop culture and politically incorrect humorous cards.